Secure data destruction services undertaken by ICEX will mitigate against the risk of information lost and subsequent financial and reputational damage. 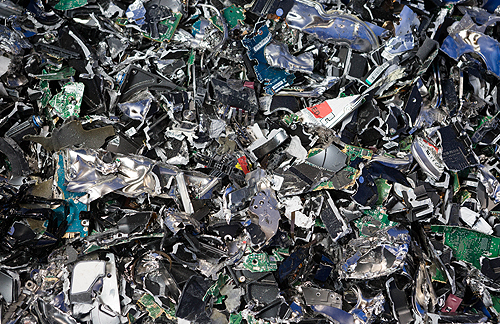 Many of our clients require storage devices to be physically destroyed rather than wiped, adding an extra form of security. We offer this service on-site as well as at our own premises, ensuring 100% data security. Also, if required, we can quarantine drives for a set period of time, allowing you to visit our premises and see the drives destroyed first hand.